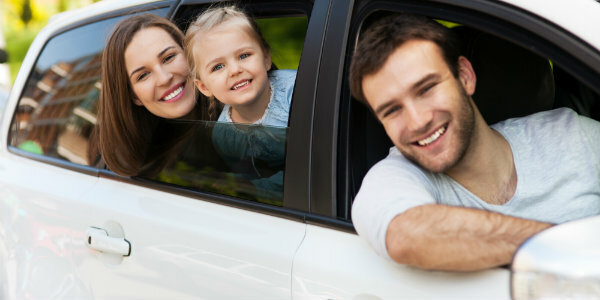 You may not know it but opting to hire a car can save you a lot of precious travel time. Getting from one place to another will be easy when you are driving at your pace and in your own route. Who knows? Maybe, you can even discover a shortcut to a specific destination while having a tour. At present we can’t actually book rental cars from Beenleigh. 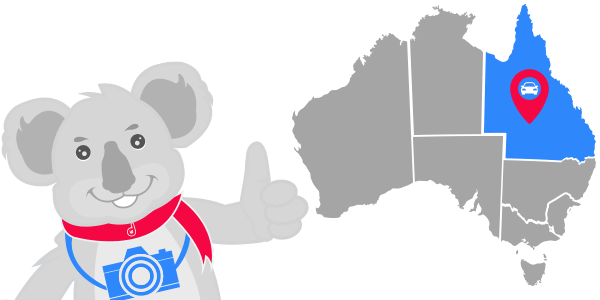 Before you stress out, we can still book rental cars from Brisbane South which means we maybe able to still help you out. We have suppliers in Springwood, Logan and Underwood. Or if you would prefer to head south to collect a hire car, you can pickup one up from Surfers Paradise or the Gold Coast Airport. Use our Location Page to determine where the closest depot is for you. Modify or Cancel if you need and we won’t charge you any fees.